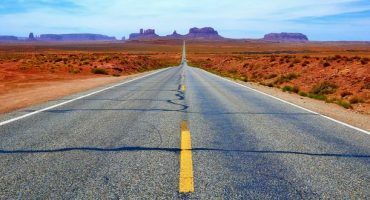 Today, our run down of the ten most beautiful cathedrals in the world will take you on a journey from New York to Sao Paulo, from London to California, in search of the most beautiful buildings still standing today. 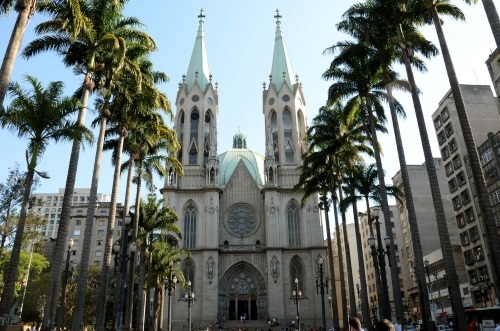 In the heart of São Paulo, just of the Praca da Se, you’ll find one of largest religious monuments in the gothic style in the world: the São Paulo Metropolitan Cathedral. 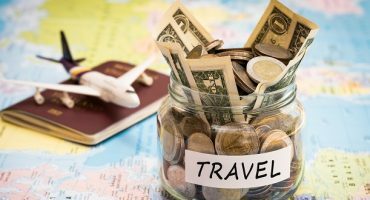 Book cheap flights to Brazil to see the cathedral in all its splendor, while listening to the sound of the largest organ in Latin America. Looted, burned, destroyed…it’s rare to find a monument with such a tumultuous history! 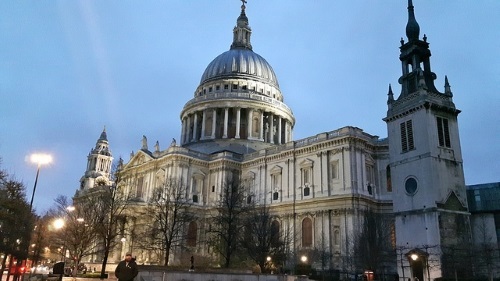 St Paul’s Cathedral in London has seen it all. Situated in the City district, the cathedral is one of the most visited sites in the English capital, and its fascinating history makes the trip well worth it. The cathedral of Notre-Dame may not be the largest in France, but it’s certainly one of the most beautiful – and most visited – in France. 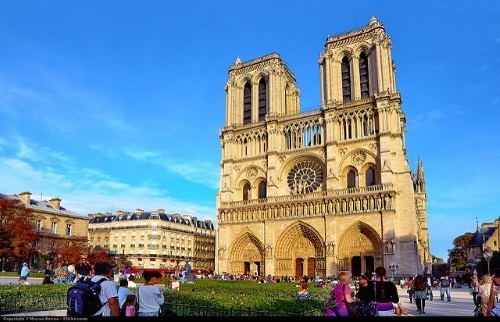 It’s one of the most recognizable symbols of Paris, not only for its stunning gothic architecture, but also for its unparalleled location on the tip of the Île de la Cité, in the historic center of the city. If you want to see the largest cathedral in the U.S., book a flight to New York and head for the heart of Manhattan. 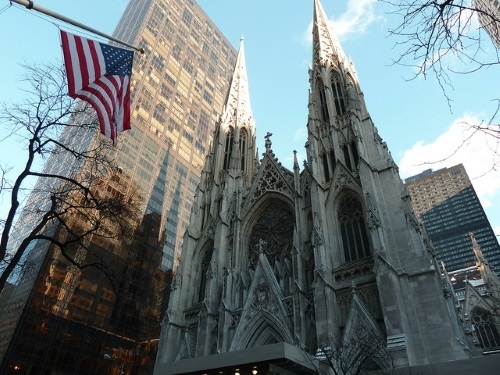 Between 50th Street and 5th Avenue, not far from the Rockefeller Center, you’ll find the Neo-Gothic masterpiece which is St Patrick’s Cathedral. 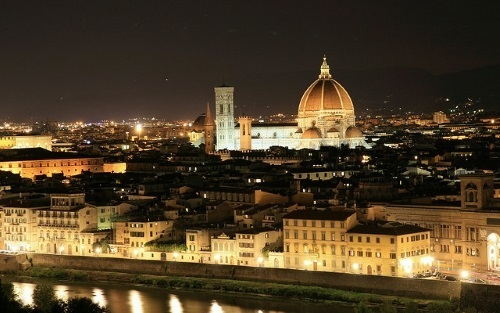 Built between 1296 and 1436, the Duomo of Florence is one of the largest cathedrals in the world. Its huge dome, bell tower with breath-taking views over the city and its ancient baptistery dominate the city and represent even today the main attraction of Florence. 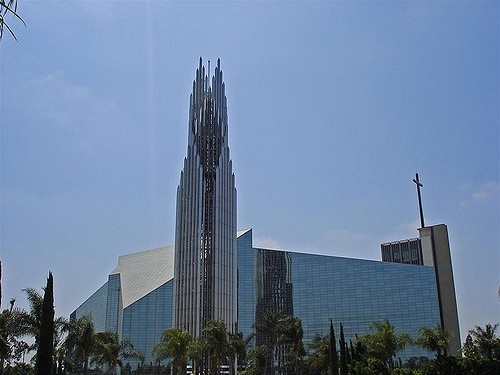 Made up of over 1,000 glass panels, Garden Cove’s Crystal Cathedral is the largest glass building in the world. With a unique and slightly futuristic exterior, the cathedral also houses one of the largest musical instruments in the world, in the form of the Hazel Wright Memorial organ. 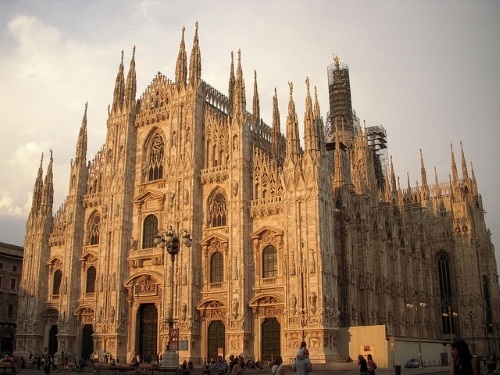 Milan’s Cathedral is one of the most complex and famous Gothic structures in the world. 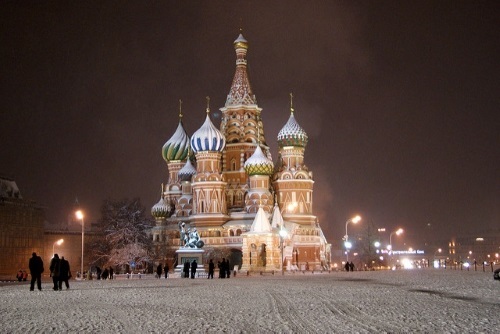 Constructed between 1386 and 1485, it boasts a beautiful white façade and is the third largest church on the planet. 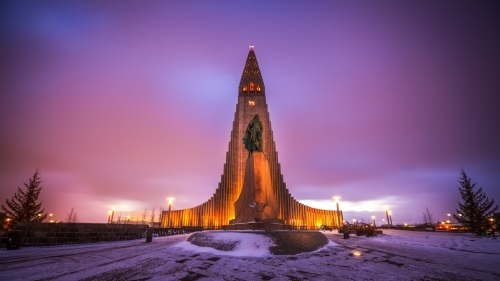 The Church of Hallgrímur is recognizable not only for its beauty but also for its originality! Standing at 244ft tall, its tower can be seen from almost every point of its hometown of Reykjavik, and its unusual form was inspired by the shapes of basalt rock. Head to the bell tower for a breath-taking view over the city. 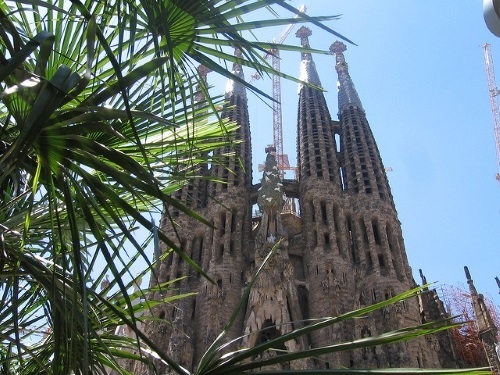 A creation of Spanish Catalan architect Gaudi, construction on Barcelona’s Sagrada Familia began at the end of the 19th century – and continues to this day. With a unique and awe inspiring façade, this is a must see on your next trip to Barcelona. Standing on Moscow’s Red Square, Saint Basil’s Cathedral was built in the 16th century and showcases typically Russian architecture. Discover the cathedral’s nine churches of an assortment of colors, each combining to create a stunning building with a cartoon-like character and fascinating history. 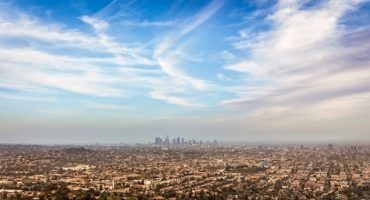 IMG: Saint Basil’s Cathedral by Sergey Rodovnichenko, Sagrada Familia by jwyg, Hallgrímskirkja by Andrés Nieto Porras, Untitled by An Mai, crystal cathedral by radiobread, Florence – night by Evan Blaser, Saint Patrick’s Cathedral by Reporter d’ailleurs, Paris by Moyan Brenn, Saint Paul Cathedral London by Boris Dzhingarov, Catedral Metropolitana de Sao Paulo by Rodrigo Soldon / Flickr cc.